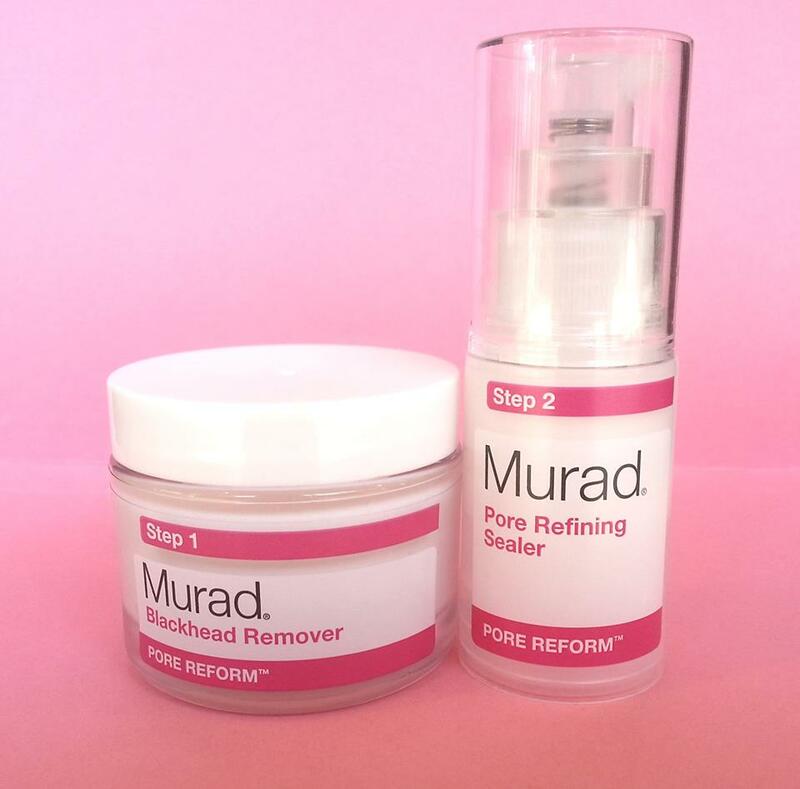 Just In: New Murad Pore-Perfecting Product Line! It’s here!! The NEW Murad Blackhead Removing product line! Here at the Sanctuary Spa, we are very exciting to have this blackhead and pore clearing product duo in stock. It has been proven to make a difference in transforming oily, clogged skin into healthier, clearer skin in only 5 days! Call us or come into the spa today to purchase this new blackhead remedy today!